Take a look at some of the most amazing engagement rings, made by the best engagement ring designers. Breathtaking diamonds of every shape and size, colored stones, white and rose gold engagement rings – everything you need to make your proposal truly special. Pear shaped, round cut, princess cut, oval shaped, marquise and cushion cut stones, solitaire rings and engagement rings with multiple diamons. 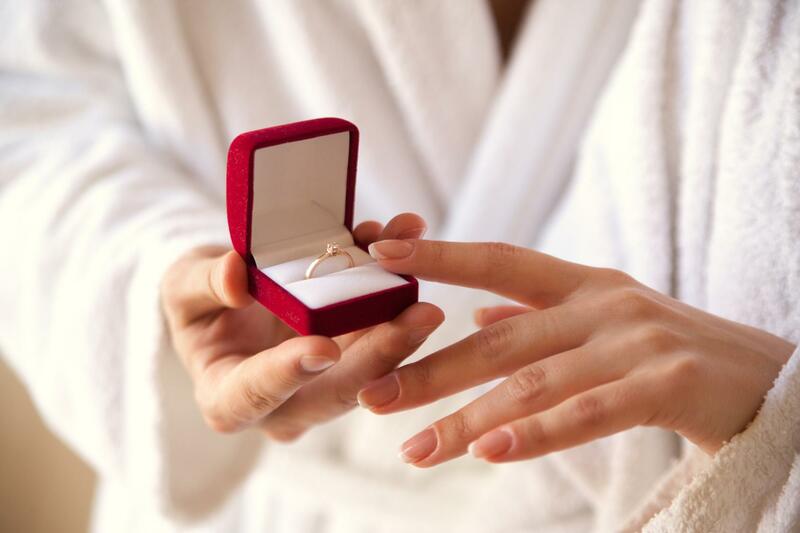 We have collections of top luxury jewelry brands and engagement options for frugal couples that will melt a heart of any bride. Latest jewelry trends, classical engagement rings, vintage inspired engagement rings, custom engagement rings and more. All the best engagement rings at your fingertips!